Rodeo has Kicked Off! Are you going? 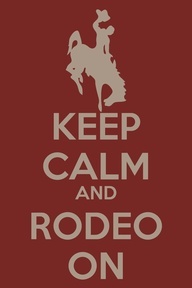 - Rodeo Tickets Now! Rodeo has Kicked Off! Are you going? Kenny Chesney is coming March 12. Tim McGraw will be Friday March 8. Did you know we’re on Pinterest too?